An easy smile broke through his dark beard, which was largely unkempt and messy but just within the bounds of still being rustic and attractive. But it was the way his smile reached all the way to his staggeringly blue eyes that hit Christmas hard. the air around her suddenly drained away and she was speechless for a couple of moments, unable to take her eyes off his. Christmas had her heart broken once, and it’s not going to happen again. She has formulated ten rules for happiness, and the most important one is number ten – No romantic relationships. But when she meets Lincoln her resolve is sorely tested. Not only is he ruggedly handsome, but he’s intelligent and funny and one of his interests is cocoa. Coincidentally, Christmas is a chocolatier, and is passionate about all things chocolate, especially the medicinal and healing qualities it possesses. Lincoln, meanwhile, isn’t sure he needs a relationship, either. He tends to live is life on the road, though his gran wishes he would settle down, closer to home, marry and produce some grandchildren. He’s in town to help his gran and sort out his recalcitrant father. But he can’t seem to get Christmas out of his mind. 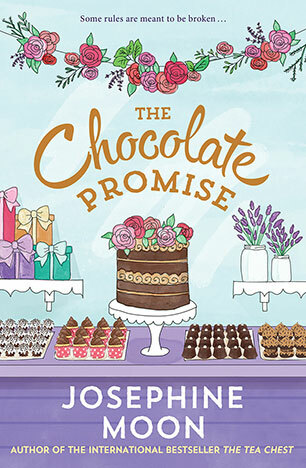 The Chocolate Promise is a warm, funny, moving story about love, families, ageing – and chocolate. 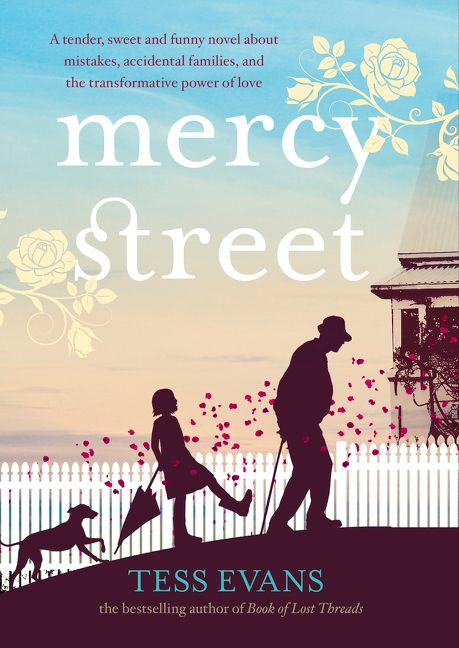 From the author of the much loved The Tea Chest, this new offering is set in rural Tasmania, with part of the action taking place in France. A feast for food lovers and lovers of a good read.